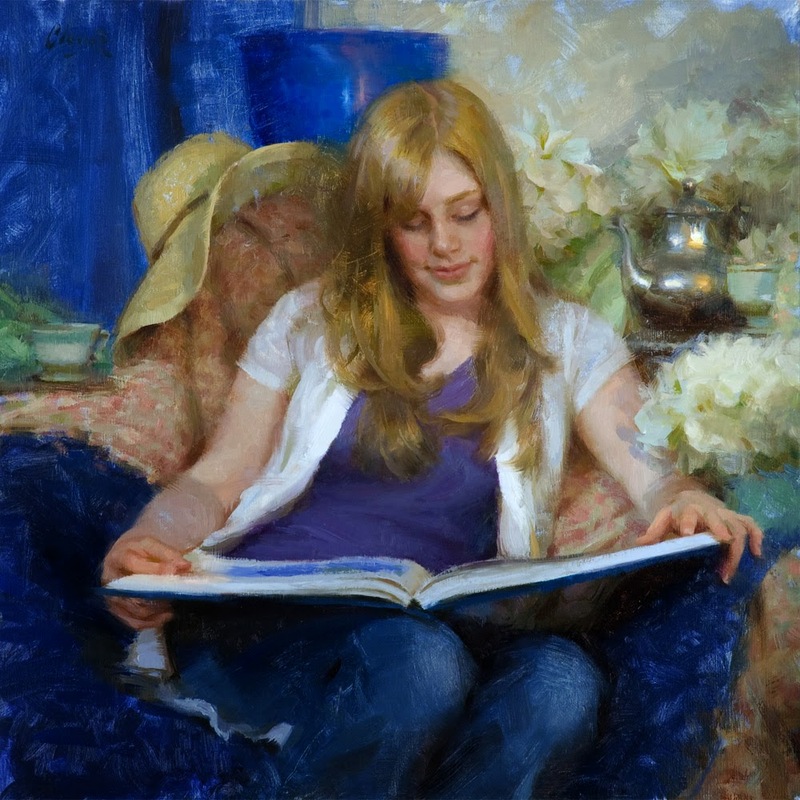 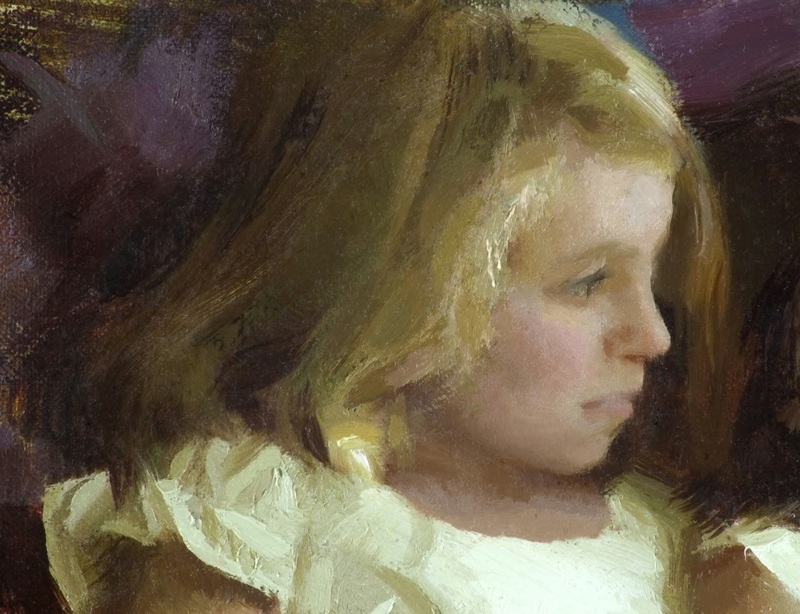 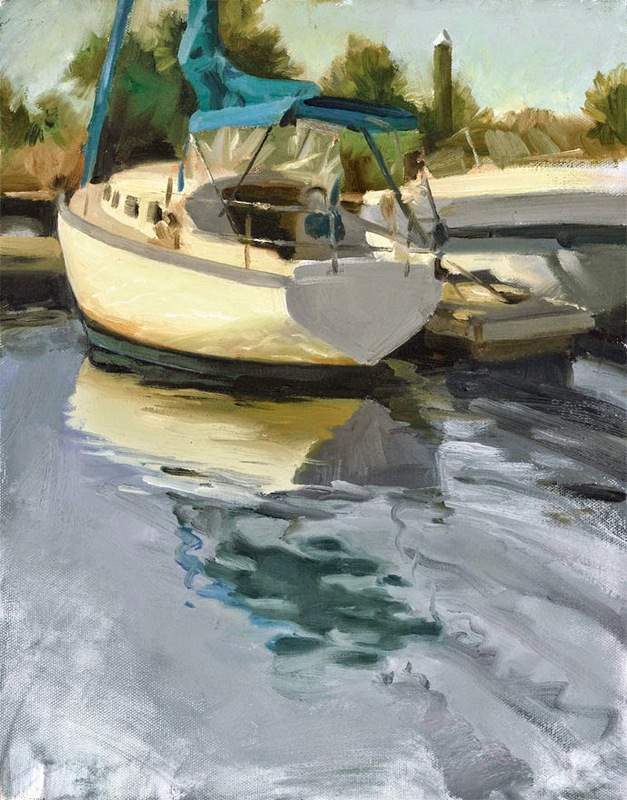 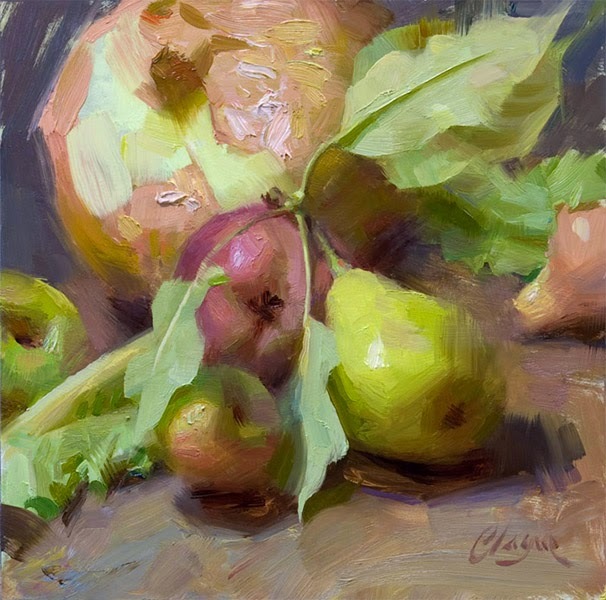 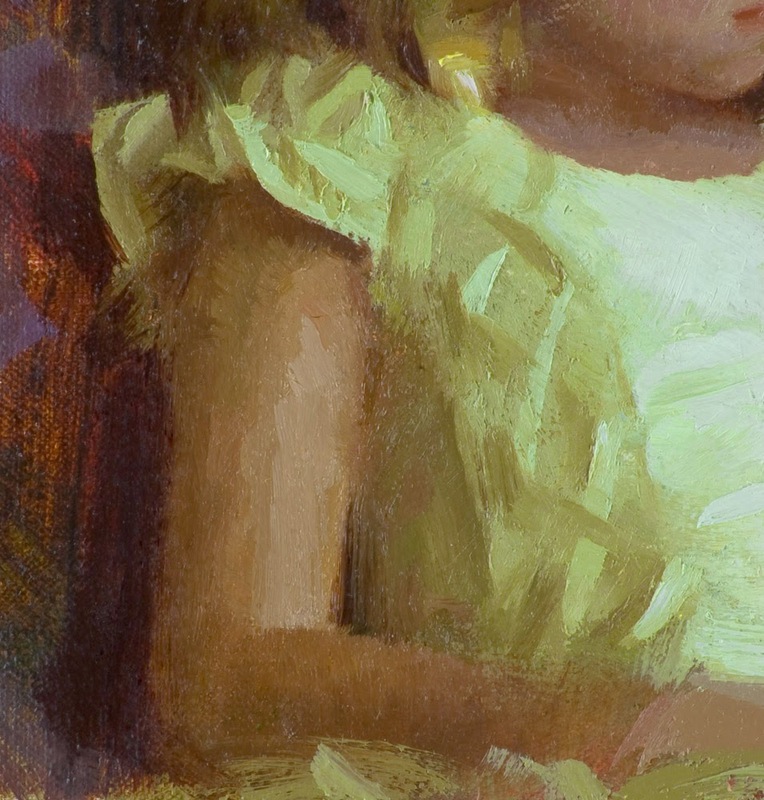 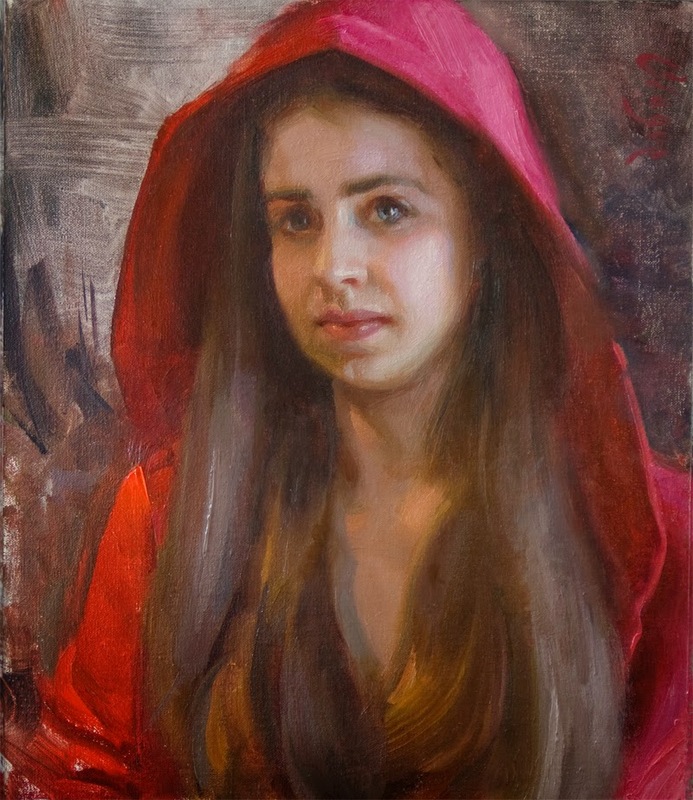 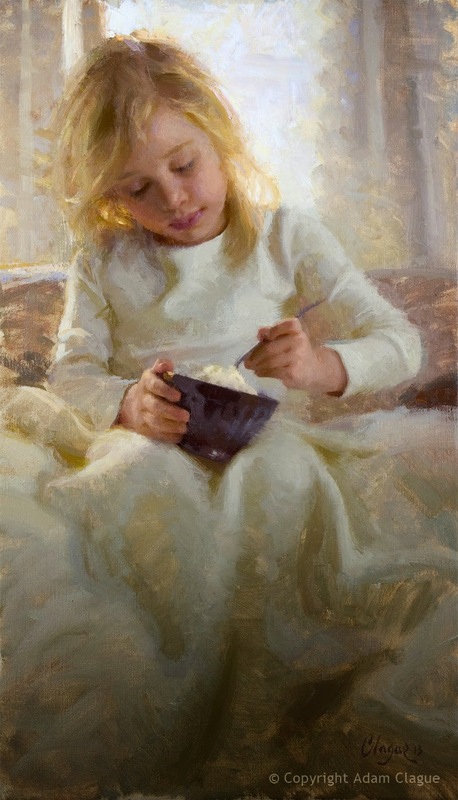 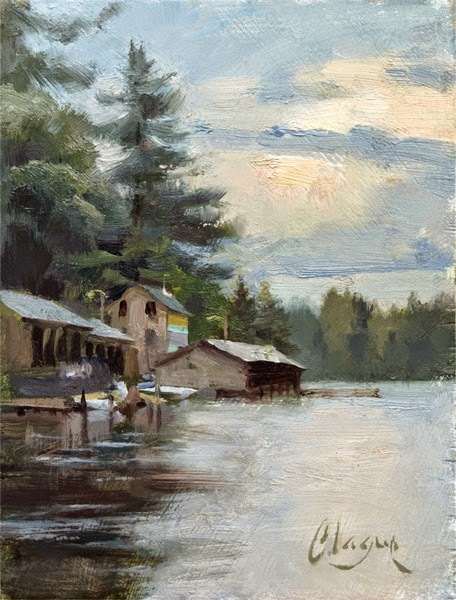 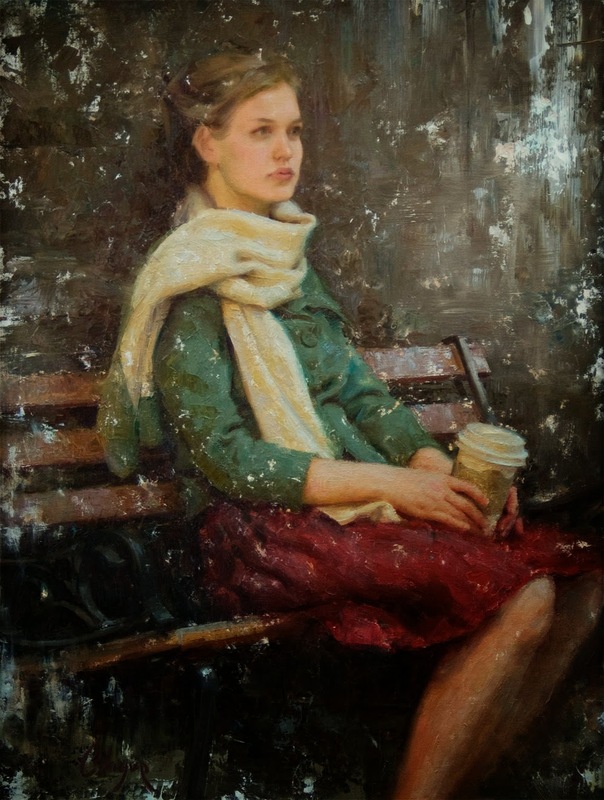 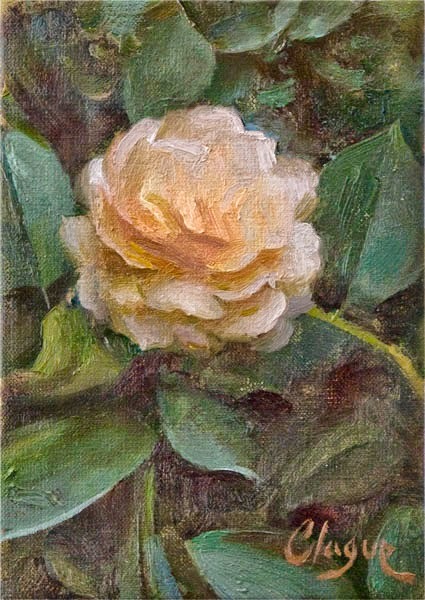 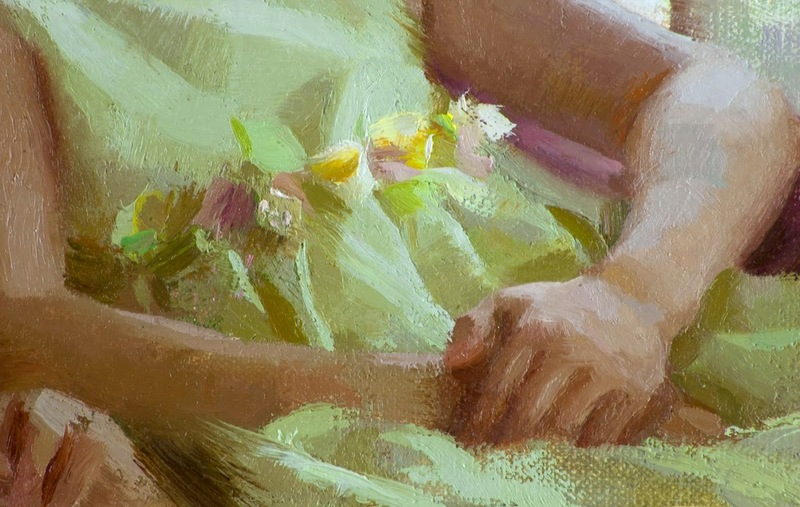 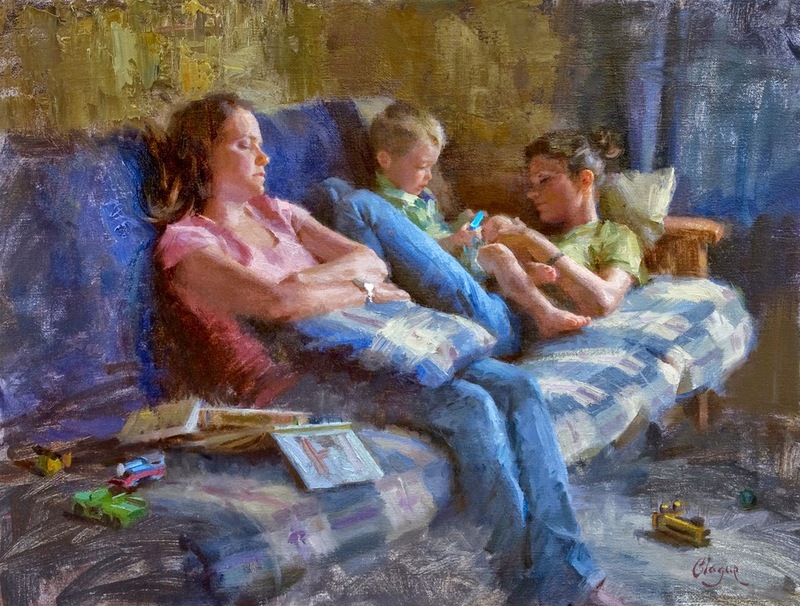 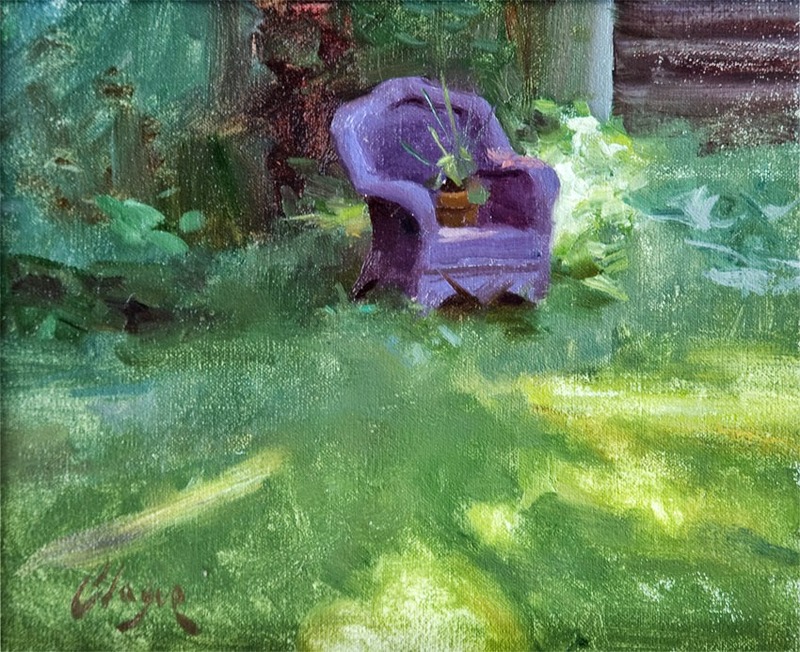 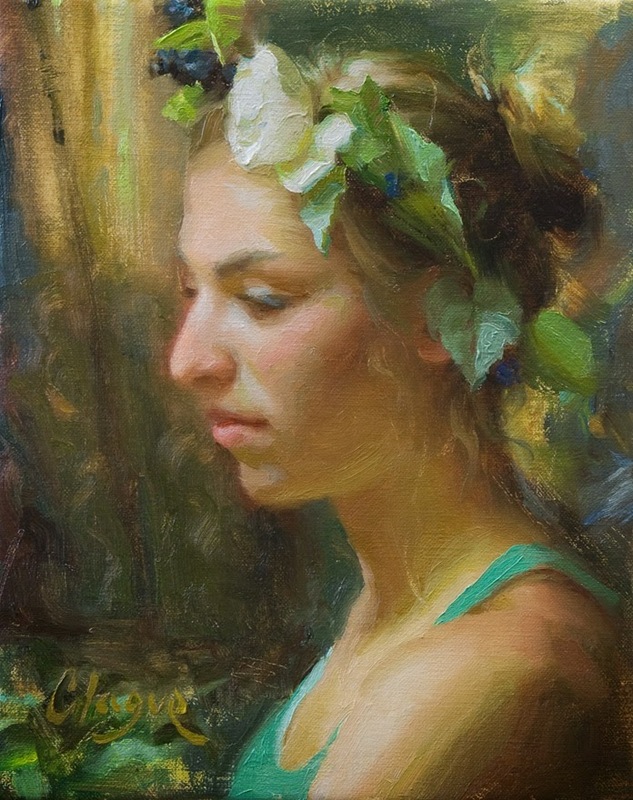 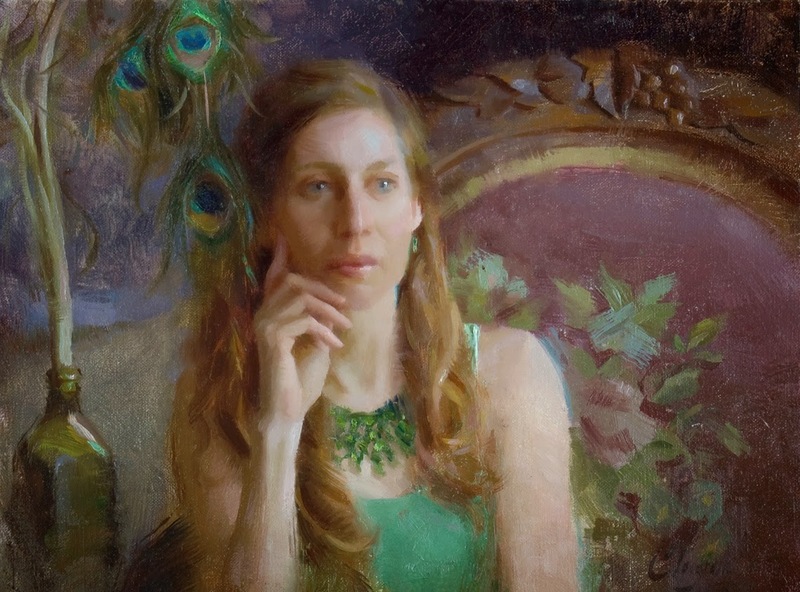 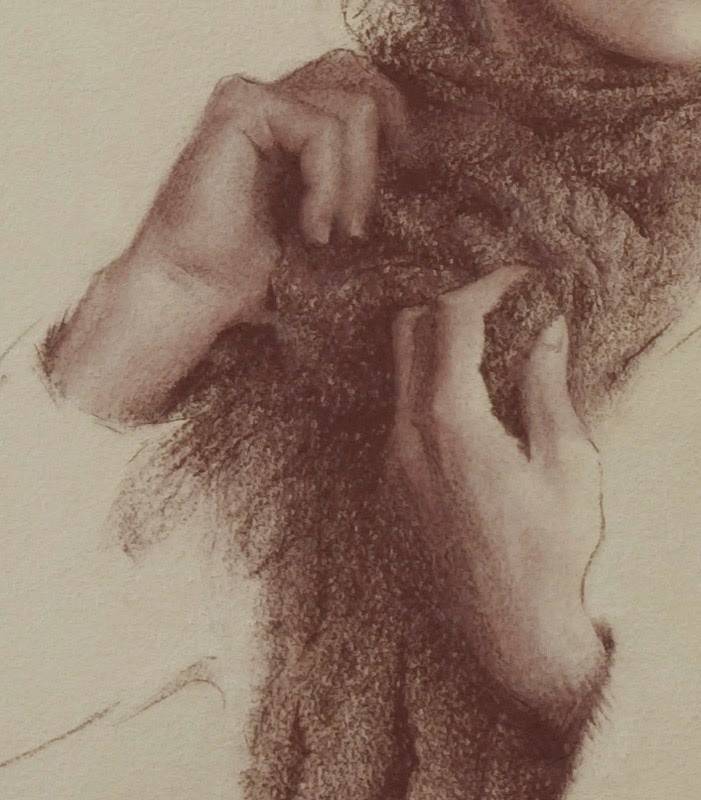 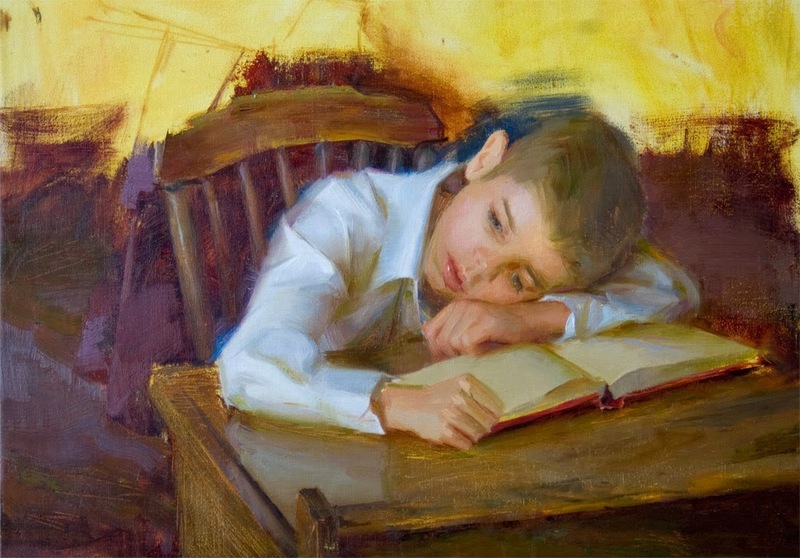 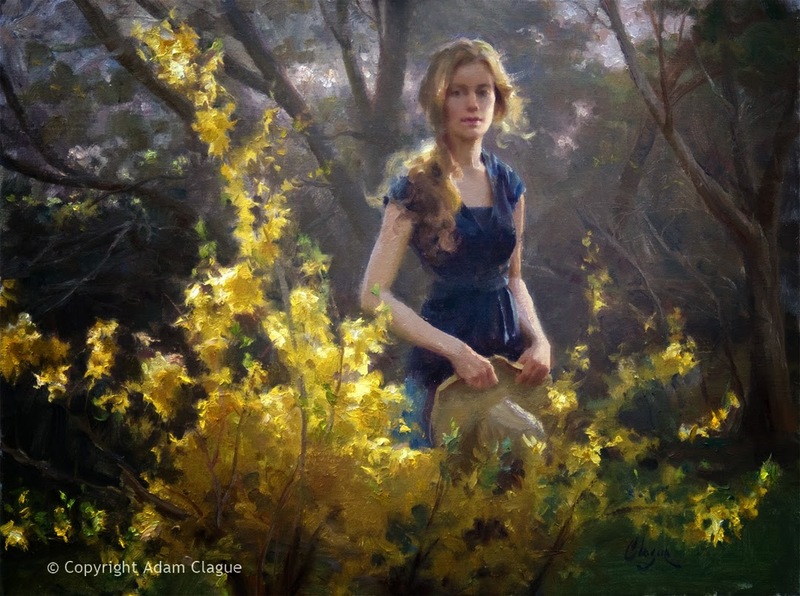 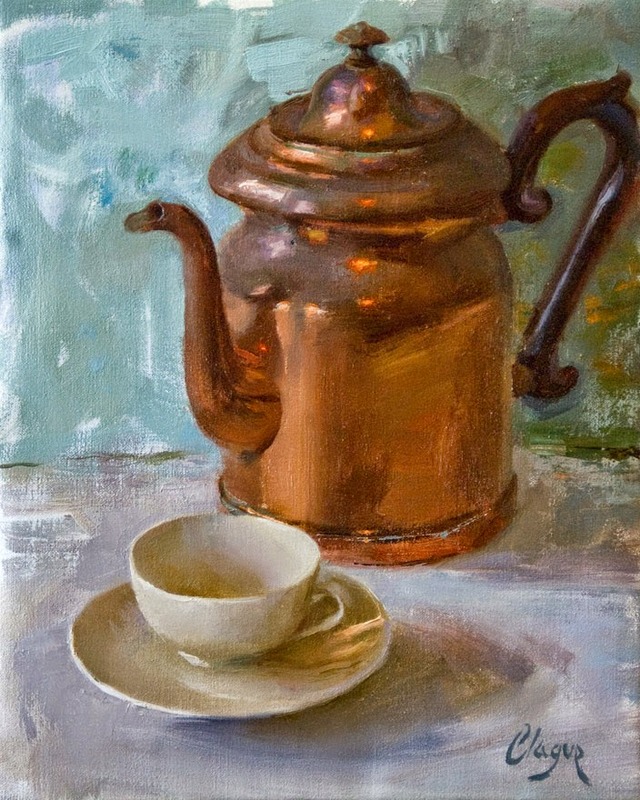 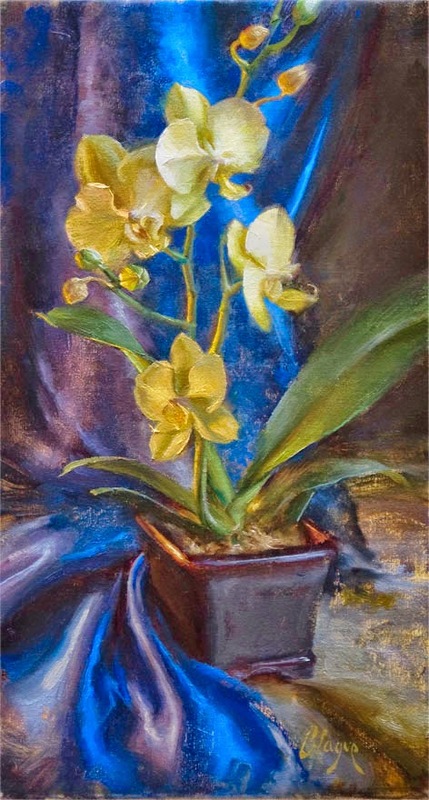 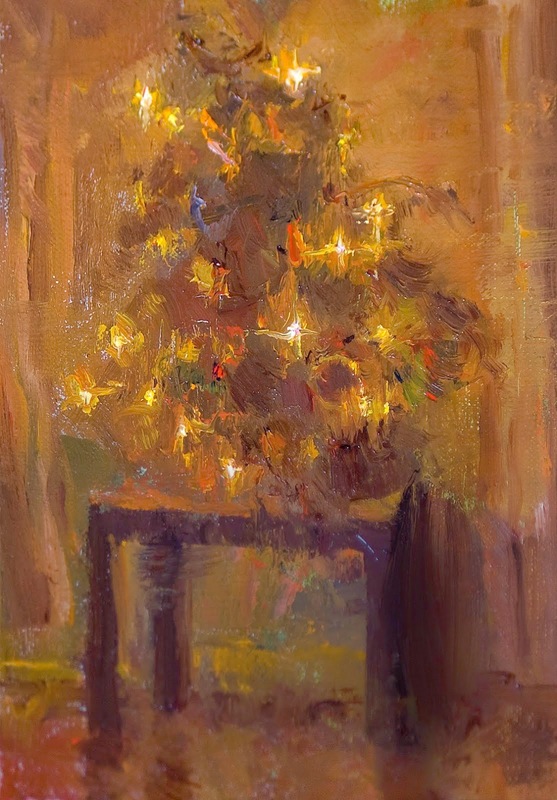 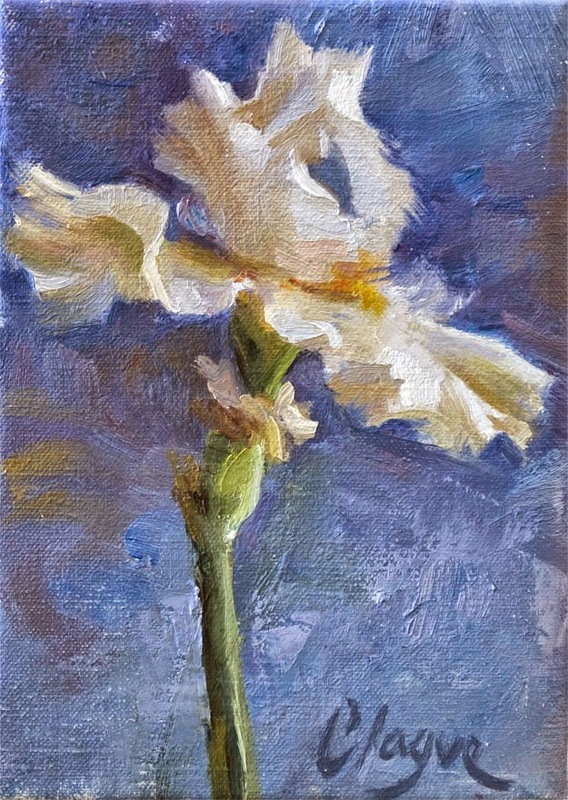 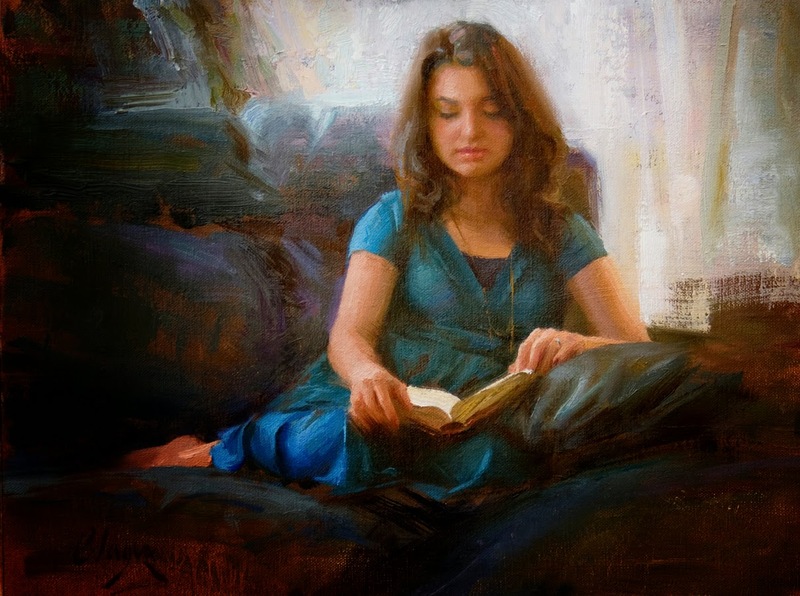 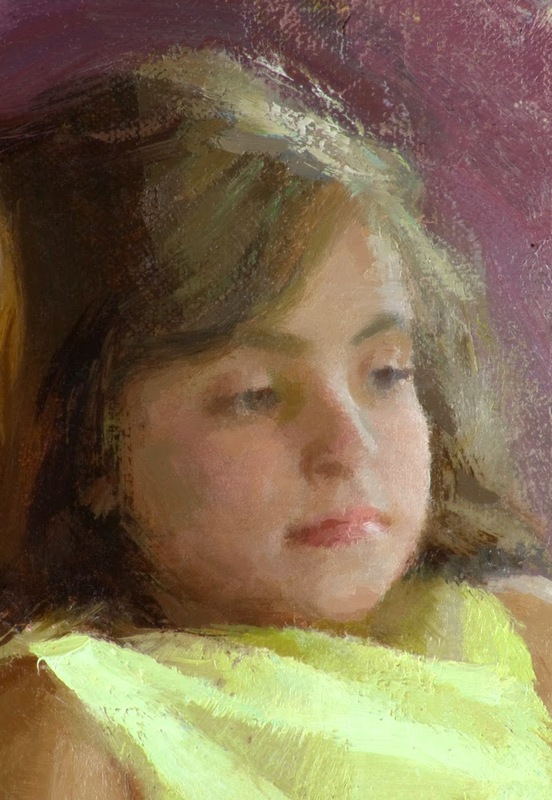 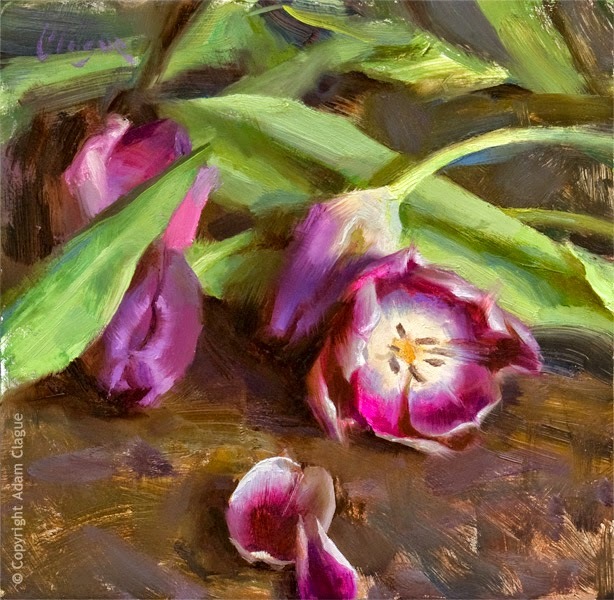 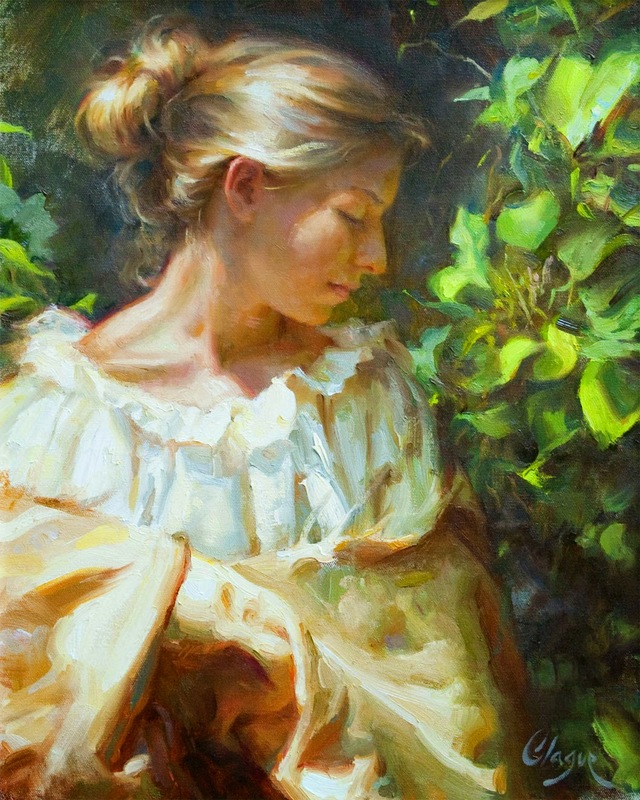 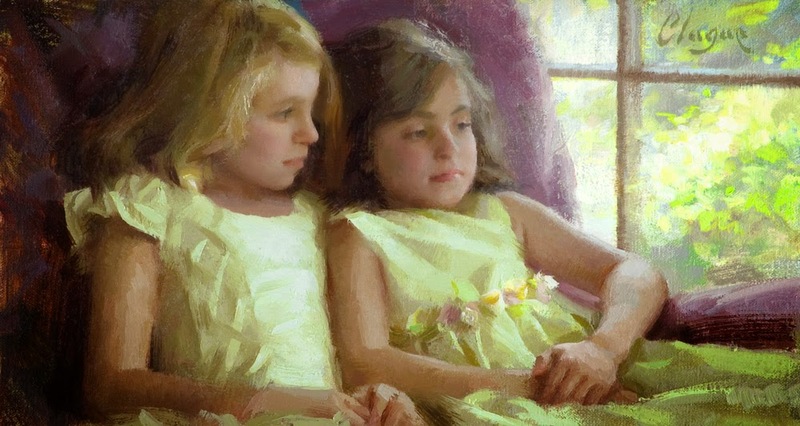 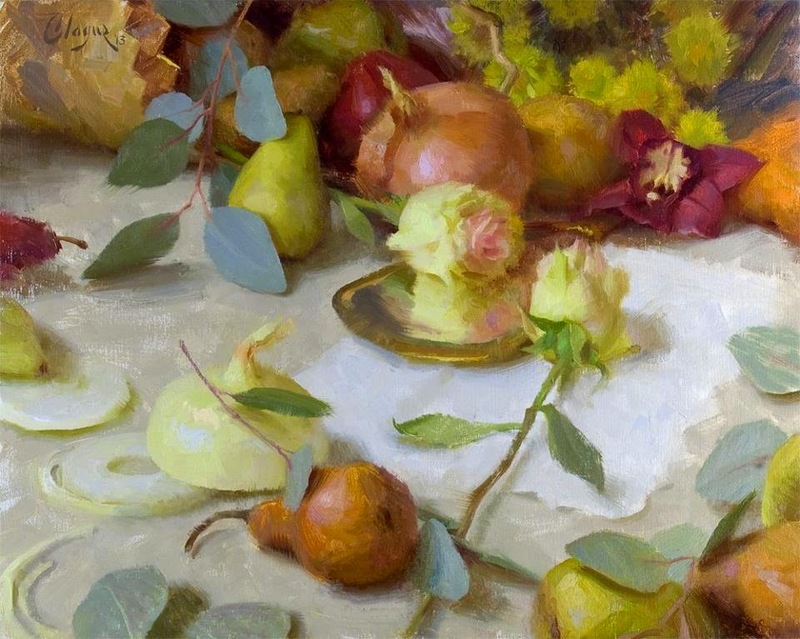 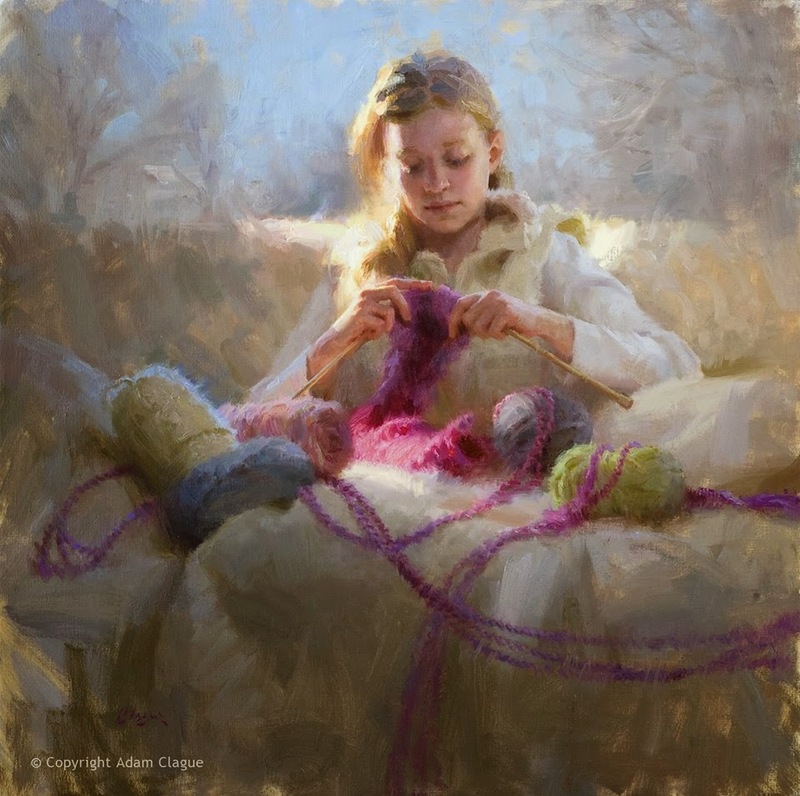 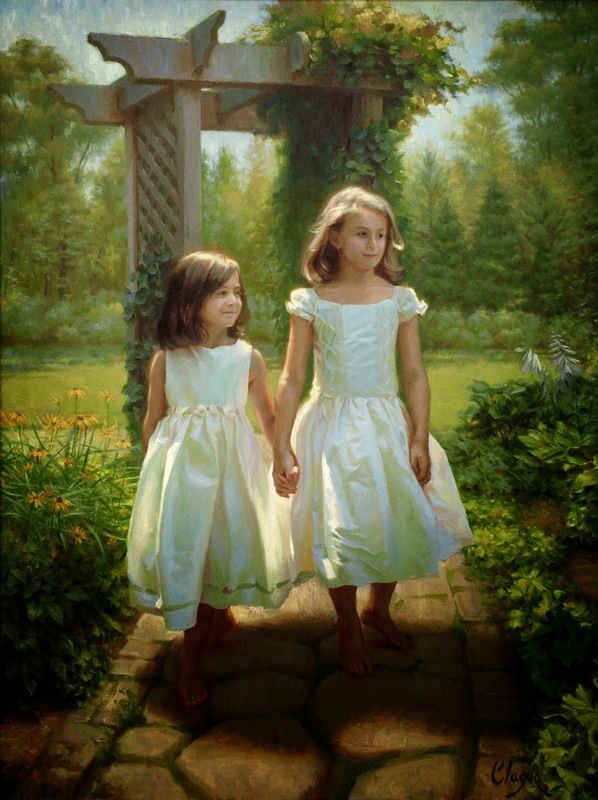 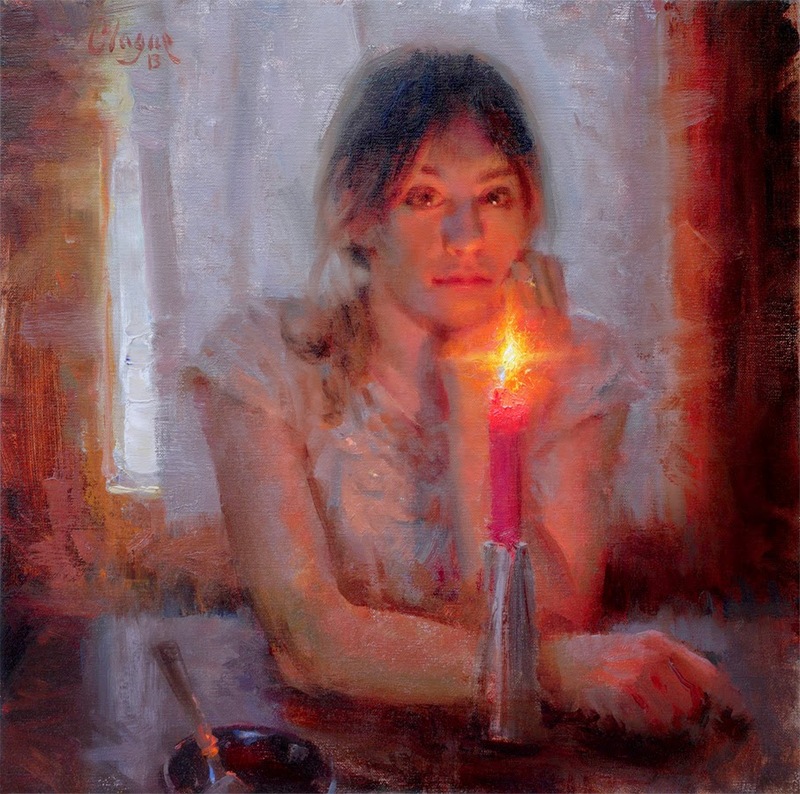 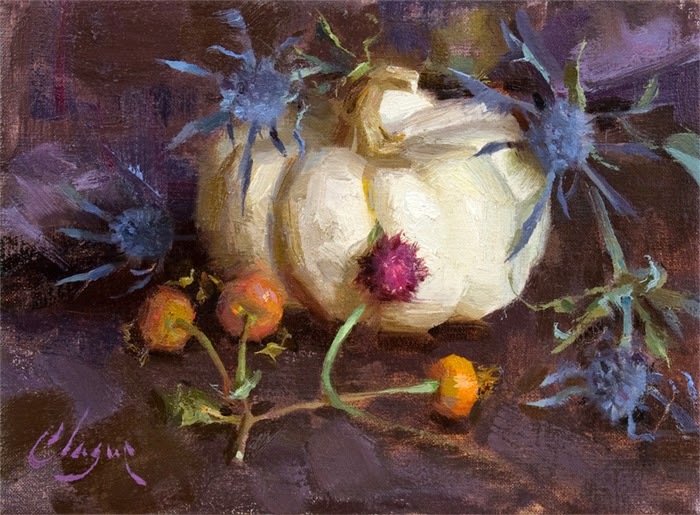 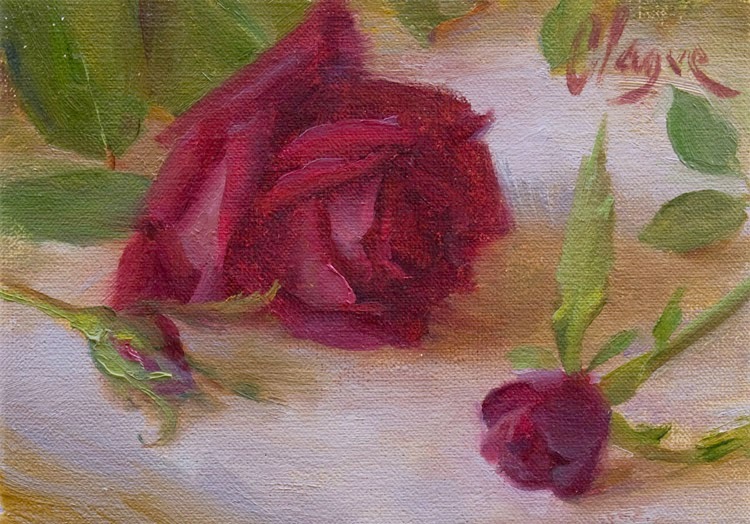 Adam Clague studied at Pensacola Christian College, where he received instruction from master artist Brian Jekel and earned a Master of Fine Arts degree. 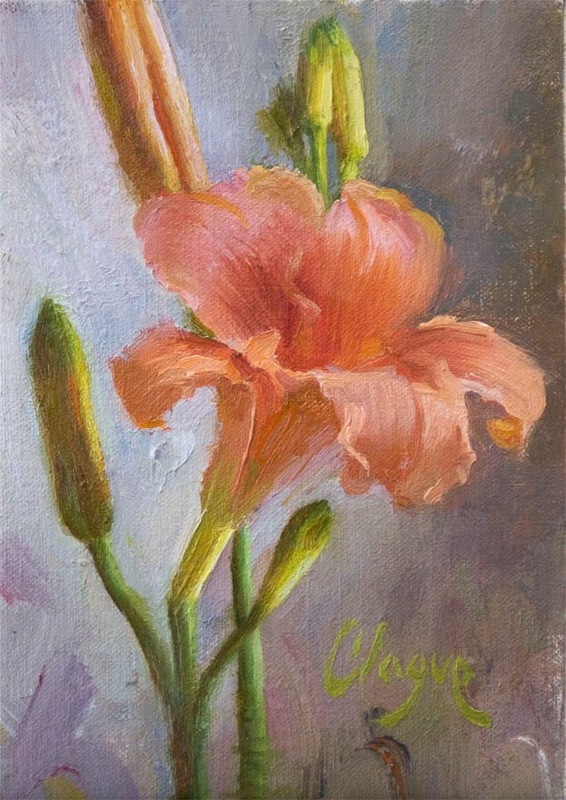 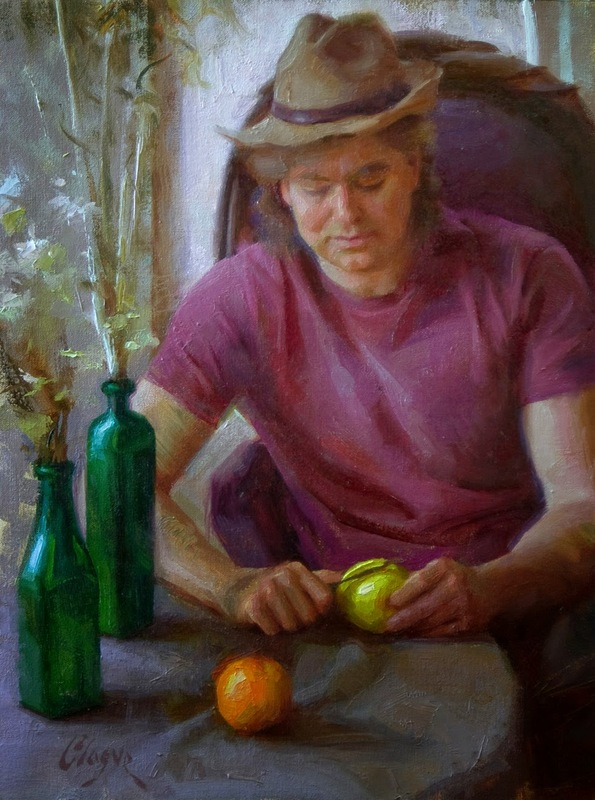 Adam now lives near Kansas City, Missouri and enjoys the adventure of pursuing art with his wife and fellow painter, Andrea Orr Clague. 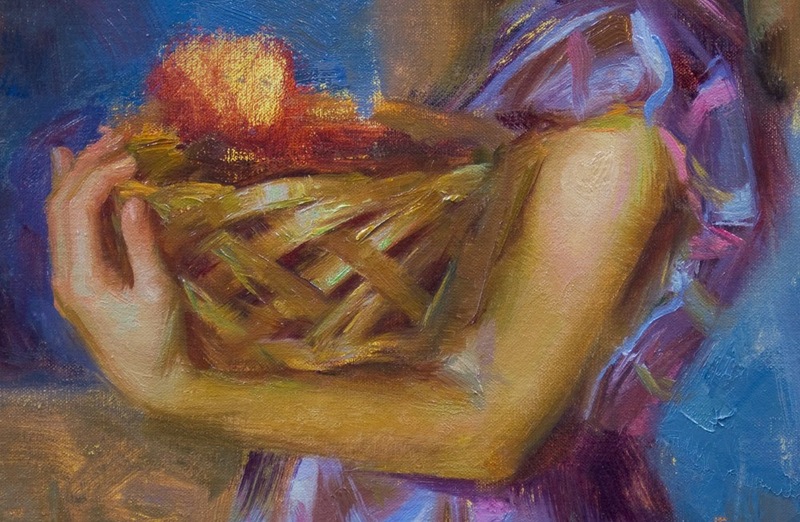 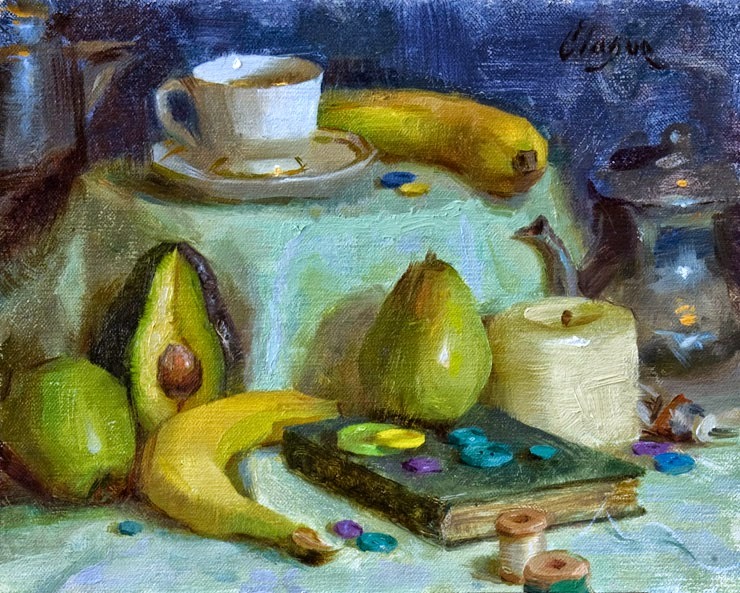 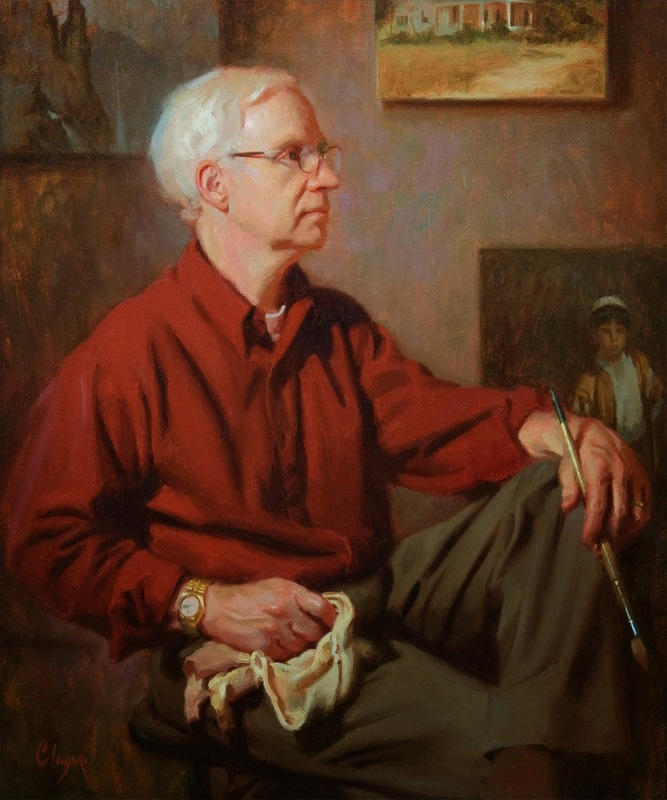 Adam is a member of the Oil Painters of America and the Missouri Valley Impressionist Society. 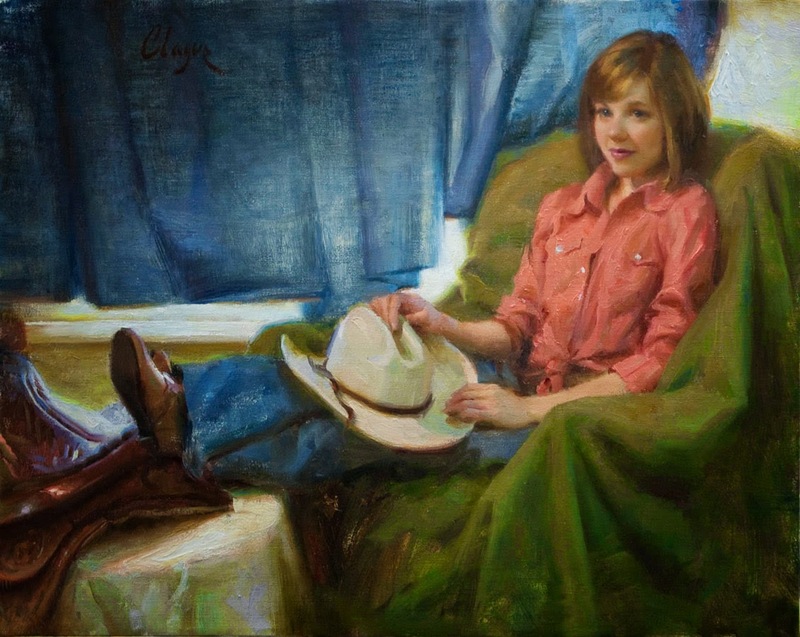 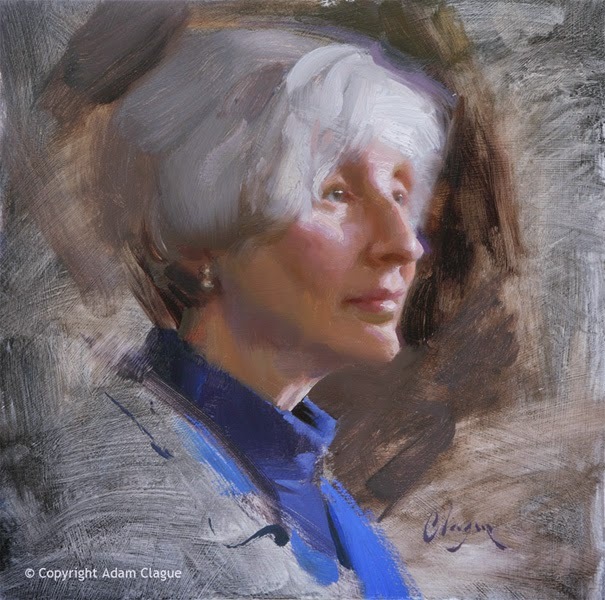 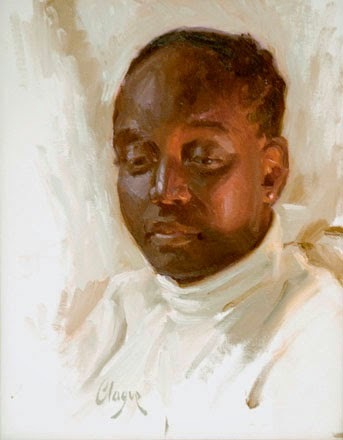 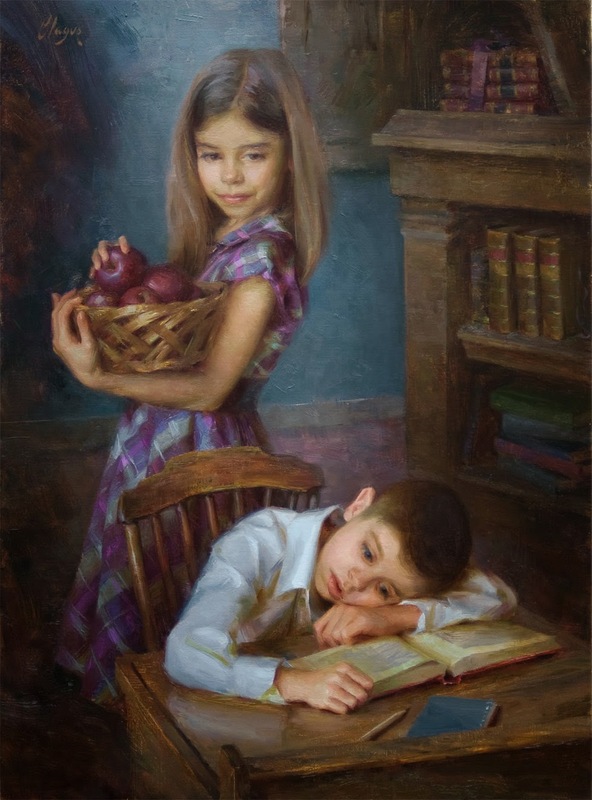 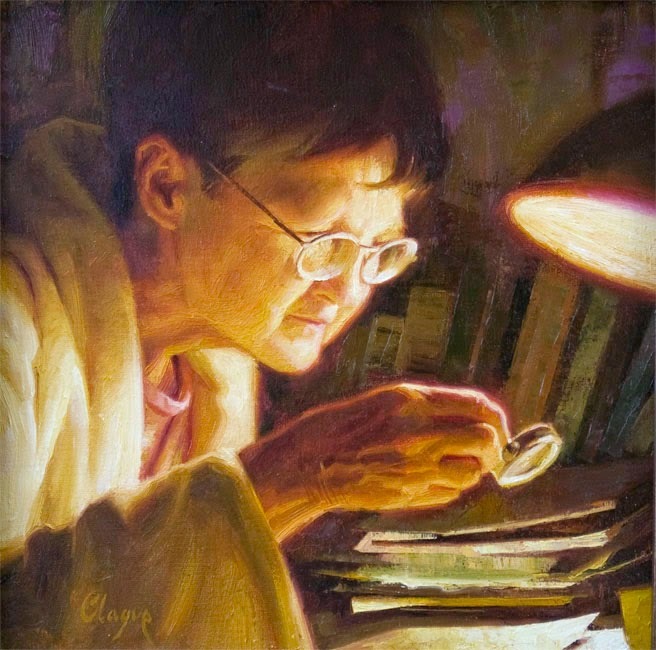 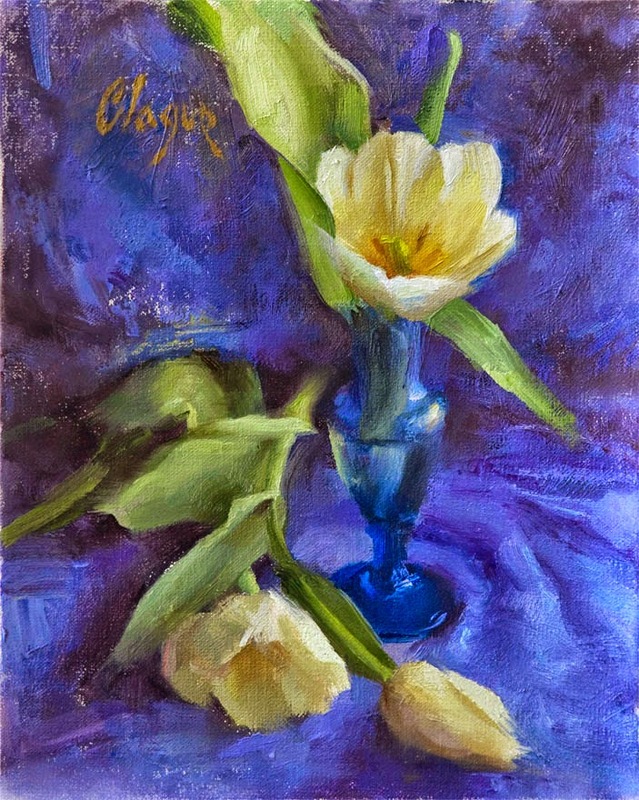 In 2013, the artist had a feature article in Artists On Art Magazine and was honored to receive the Portrait Award of Excellence in the OPA National Exhibition. 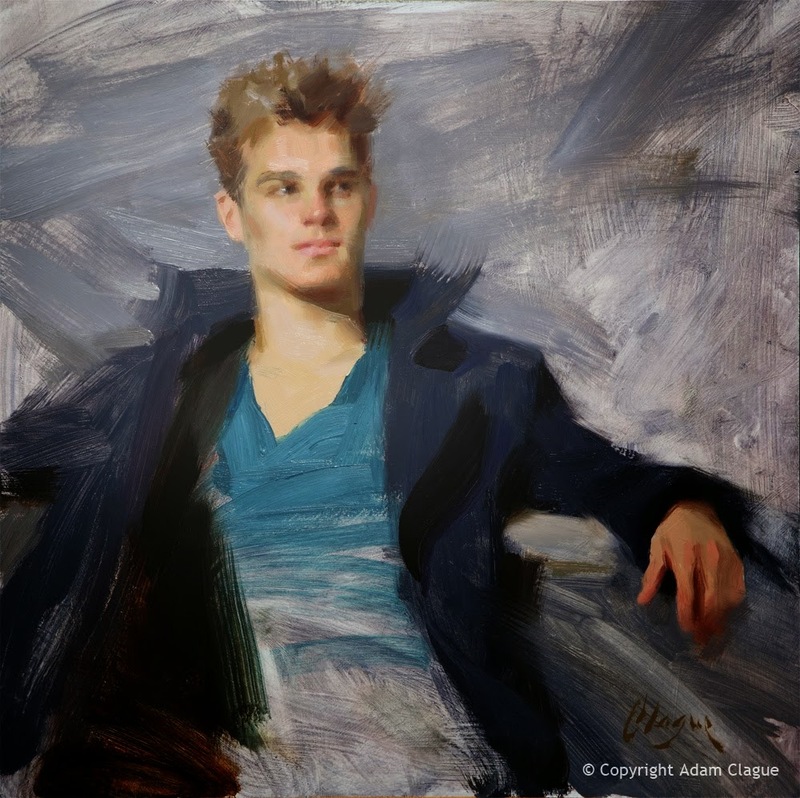 Adam’s work has been displayed in various venues and is represented by Hudson Fine Art in Ohio and Augusta Wood in Missouri. 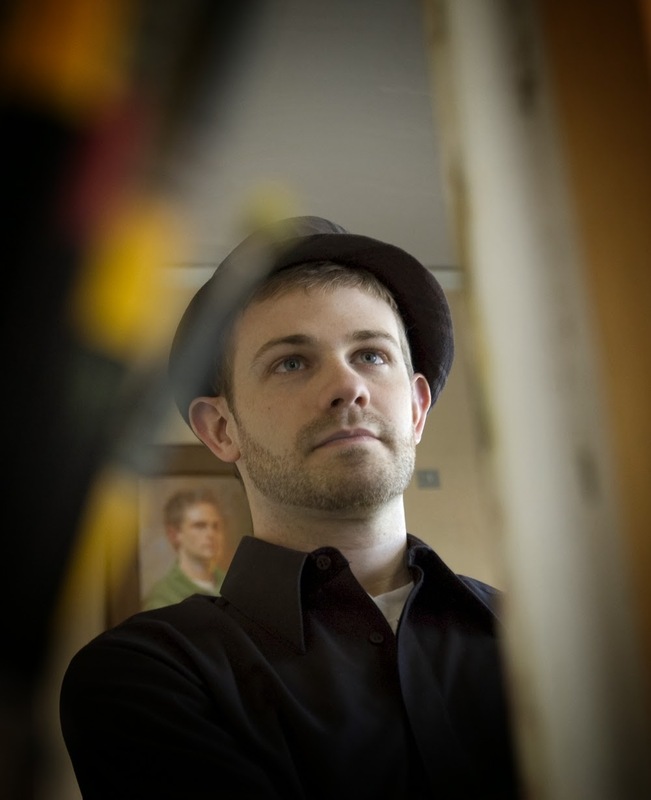 Adam is grateful for the opportunity to paint the beauty of God’s creation. 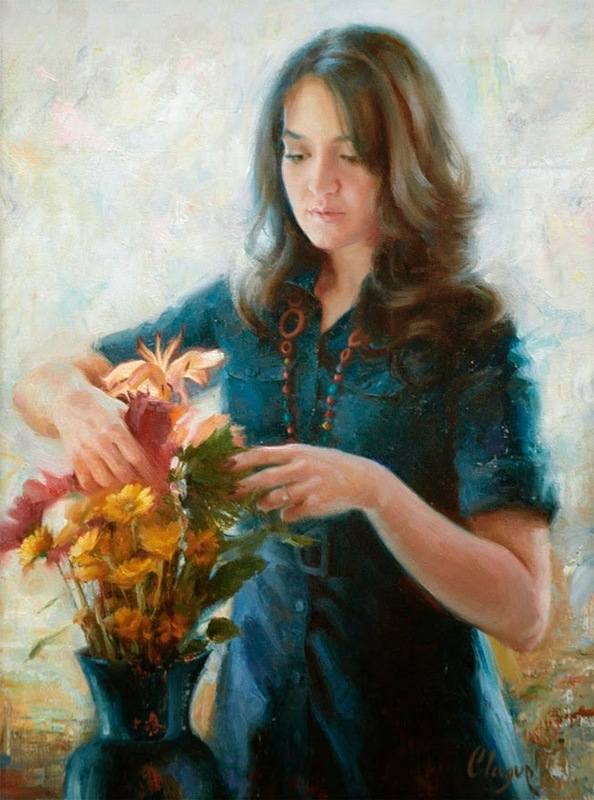 He hopes to share that beauty with others and seeks to glorify the Lord through his work and life. 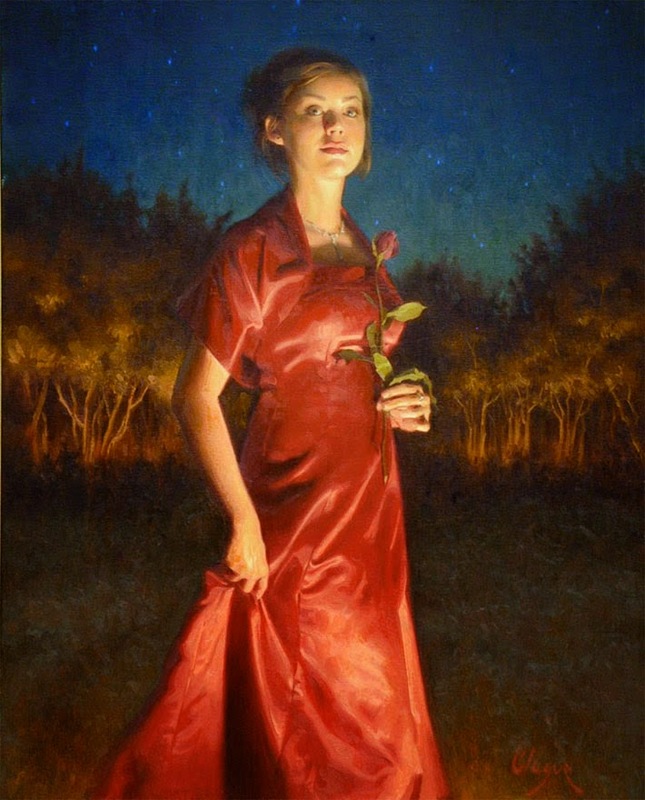 • 1st Place, 2011 Laumeister Competition.